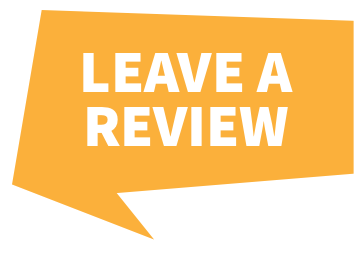 We can provide you with quality advice on which car tracker to choose for your vehicle. 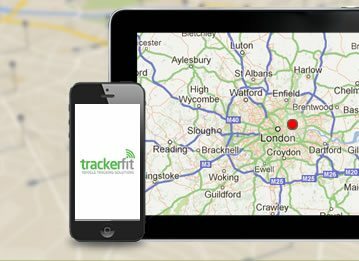 Our GPS trackers are Thatcham approved, meaning they are tested rigorously and to the highest standards. Additionally, they are recognised and recommended by major insurers. 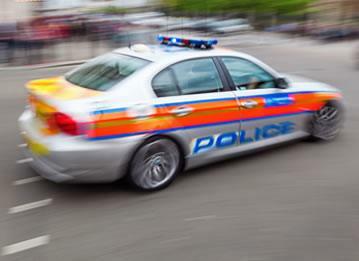 Once you’ve decided on which of our car trackers to buy, you can arrange for it be installed. 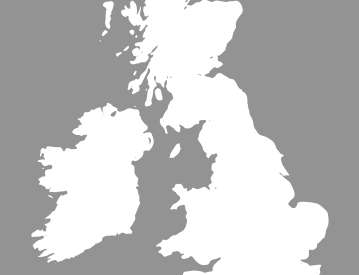 Our mobile engineers cover all areas of the UK and are fully flexible – we will fit your GPS vehicle tracker at a time and place that is most convenient for you, whether that’s at home, work or the dealership. 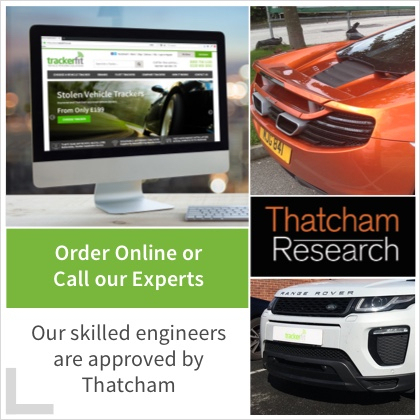 Our skilled engineers are also approved by Thatcham (meaning that you’ll receive a high-quality service) and can discreetly and expertly install car trackers in any type, make or model of vehicle using the latest installation techniques - for free! Once fitted, your GPS tracker will be made live straight away. 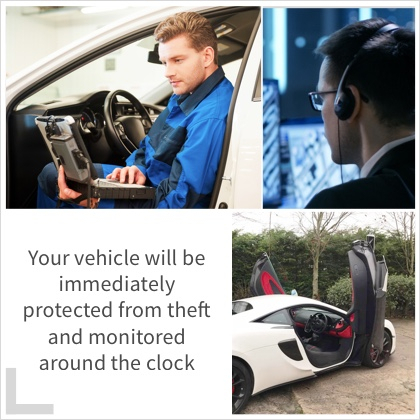 Your vehicle will be immediately protected from theft and monitored around the clock from a control centre, giving you great peace of mind. 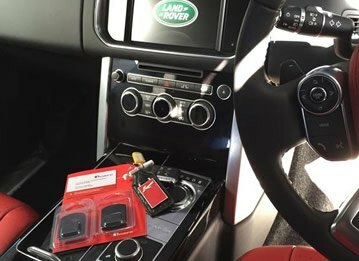 Call us today on 0800 756 5100 and our friendly team will be happy to recommend the best tracking device for your vehicle!